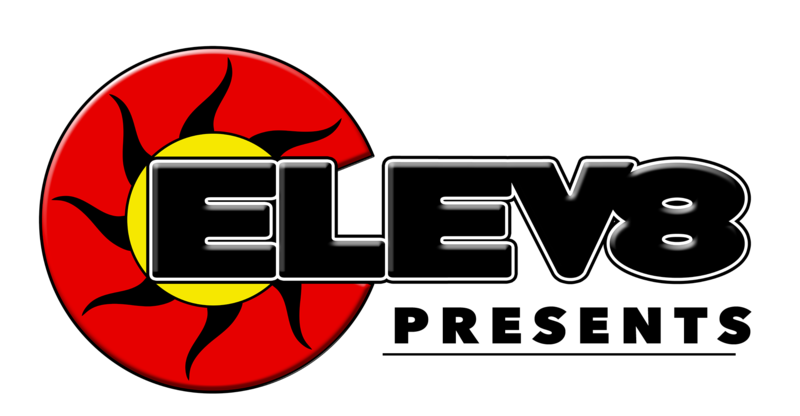 Many of the crew at Elev8 Presents have been in the cannabis business for decades. Because of this, we feel we are qualified to give honest reviews. If we ever do a review we feel we could be biased on, we have a 3rd party help with the review so it is unbiased. We feel honesty and integrity are some of the most important values. Joint Elev8 Presents as we review everything under the cannabis rainbow. 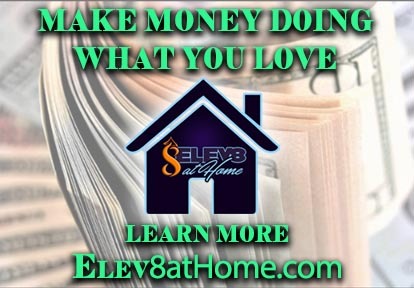 If you want to be a part of our reviews and help reviews products let us know, we are always looking for help in this area from seasoned professionals. Cannabis products can be overwhelming with new products coming out each day. Is the new product worth it? Does it Elev8 my experience more? Is it a high quality that I can count on? In these product reviews, we will attempt to have some experts give their reviews of all the new and exciting products, as well as the time-tested products from the past. Click on the link above to see a collection of all our reviews. 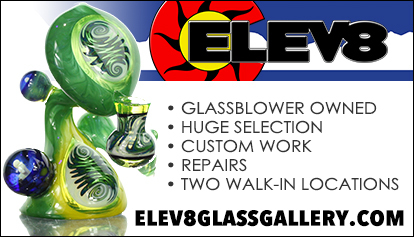 Glass reviews by Elev8 Presents are done by Steve Kelnhofer. He has been blowing glass for 14 years so we feel he is qualified to give reviews. Steve is well versed in glass and can make small simple pipes up to large 2 pound intricate dab rigs. Why do we do reviews? Well, we have seen all over the internet that people with no glass skill review glass. We fully understand anyone can have an opinion on glass, but if you have not made a rig, how can you truly know if it is well put together, how can you know what it took to make the piece and how can you truly review a glass dab rig or bong without the glassblowing skills. Join us by clicking on the image above and let's see some glass reviews. Looking to save your lungs, pocketbook and really enjoy the flavor of that new strain? Well, only a vaporizer will be able to Elev8 your pallet with the true connoisseur flavors found in cannabis. A proper vaporizer will extract all the goodness from the flower and can also usually vaporizer concentrates. With a ton of vapes hitting the market today a review of cannabis vapes are essential. We are here to review cannabis vaporizers and not e-cig vaporizers. They are very different in how they work and what is used with them. As commissures here at Elev8 Presents we lean towards vapes that are designed for dry herbs to get full spectrum vaporization of the cannabinioids. While we also see the explosion of concentrates on the market we feel a vape needs to be able to vaporize them as well. Cannabis accessories help Elev8 your experience by making your cannabis life just a little easier and maybe even more fun! Join us as we take a look at all the little extras that are needed for a dab rig, vaporizer or even just to roll a joint more easily. At Elev8 Presents our most favorite thing to review is good old cannabis flower. Its what is needed to review many other items and its what the industry revolves around. Join us as we walk down the path of cannabis strains of both sativa, indica, and hybrids. Learn about the flavors in each strain, what the effects are and just how good it was. Our next favorite item to review are the wonderful cannabis concentrates. In the last year, the industry has expanded and all kinds of new forms of concentrates are out. What is the best is a question maybe we cannot fully answer. But we can help with what the best concentrate might be for a particular purpose or what form is best for your style of consumption. Join us by clicking the images to see all our cannabis concentrate reviews.